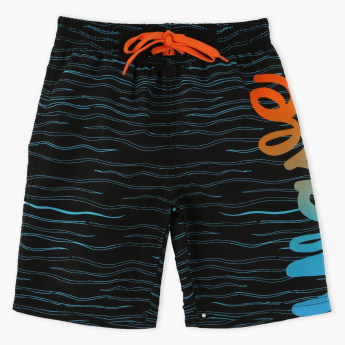 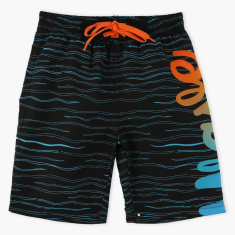 Adorable print and attractive colour, these shorts are perfect for your young boy. 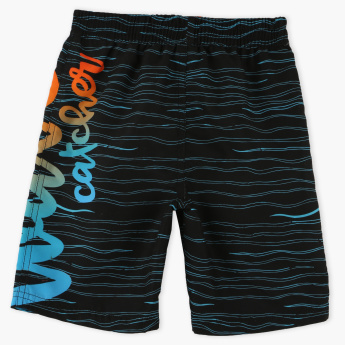 Your champ can carry these shorts on any casual occasion or sports day. These shorts come with an elasticised waistband and drawstring to lend him a comfortable fit.